Play is and always has been critical to a child’s development yet research shows that children are spending less and less time “at play”. 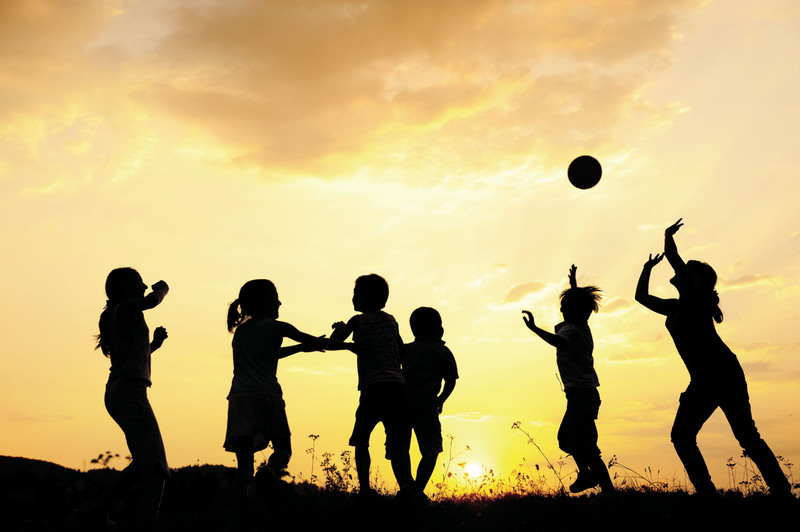 Both free play and the process of learning how to play freely are critical to life itself, preparing children for adult roles and teaching them skills ranging from cooperation to problem solving. Why is play so powerful and important for our developing children? 1) Brain Development and Physical Fitness: The physical activity involved in play has a direct effect on cognitive functioning and facilitates brain development. 2) Creativity: Unstructured play will allow a child’s creativity to thrive. Play will always give a child the best opportunity to use his or her imagination and approach games and situations from unique points of view. 3) Instinct: Play is naturally instinctive and the impulses nourished and lessons learned through play stay with a child for his or her lifetime. 4) Sensory Development: Play allows children to learn through their senses. As they are playing they touch, hear, see, and smell their environment. Every experience is internalized, developing the senses. 5) Fundamental Learning Skills: Play is the foundation of all learning, including academic learning. Exploration and experimentation during play pave the way for math, science and critical thinking skills. 6) Social Skills. 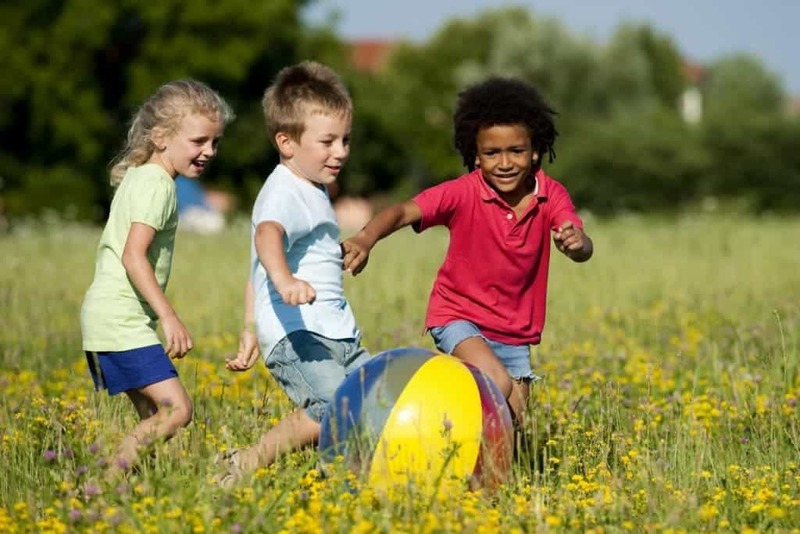 Play allows children to socialize, to cooperate, to connect, to learn their own boundaries and respect others’. They also become responsible for their own actions, develop empathy and emulate the roles of adults in society. Eventually they grasp their own limits and abilities, and their sense of discipline evolves as they start learning about real life. Since play is critical for a child to learn and flourish we should encourage and facilitate the right amount of play time for our kids. Here are a few guidelines to bring more play and more joy into your children’s lives. Give Them a Chance: Allow time for unstructured activities. A child should feel relaxed, not rushed, at play. Too little time could make them feel frustrated or reluctant to try new things. Create a Space: Make sure the child has a safe and comfortable environment in which to play. It could be inside the home, the garden, at a playground or park, or at a relative or neighbor’s home. Allow for Both Solitary and Cooperative Play: Different skills are enhanced during different types of play. Make sure your child has the chance to play with others at least some of the time in order to learn cooperation and other essential social skills. Encourage the Imagination: Fantastical ideas, games and creations can come out of play. Encourage and enjoy the unlikely and unfamiliar with your children. If it makes sense in their world of imagination, it makes sense! Play with Them. Children love to play with you. Set up open ended stories and situations and give yourself a role even while the child takes the lead. For example start a story with something like “Once upon a time a fairy dropped a magic wand at our doorstep…”, and invite your child to continue. Don’t Measure the Result. Remember that the objective of play is the play itself. Whatever game, story, painting, sandcastle, fairytale or robot the child comes up with is beside the point. Allow your child to tell you about what they are doing or what they are creating. The value and all of the benefits of play are found in the process of playing.